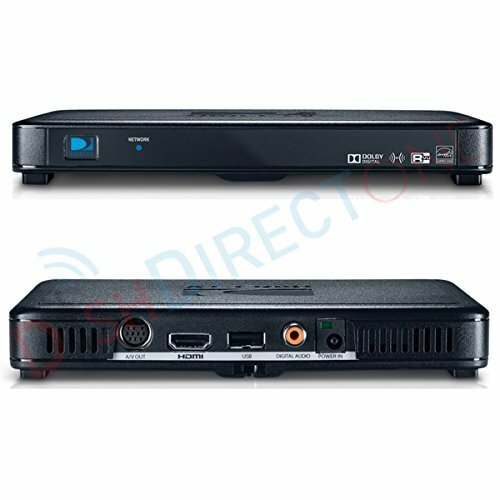 The C41W is a wireless version of the DIRECTV C41. It works only with Genie servers: This client will only work with the Genie servers - the HR34 and HR44. The C41W REQUIRES A WIRELESS VIDEO BRIDGE, SOLD SEPARATELY. (One bridge can be used with up to 8 C41Ws.) You can attach up to eight clients (any combination of C31, C41, C41W) to your Genie DVR, but only three can be used at any one time. So we recommend just having a maximum of three clients attached. If you need to supply more TVs, we recommend the H25, which can use its own tuner. The C41W ships with the RC71 remote.